The Most Luxurious Freehold Property to be delivered in the heart of Dubai on Sheikh Zayed Road. Penthouses include Simplex, Duplex and VIP penthouses. 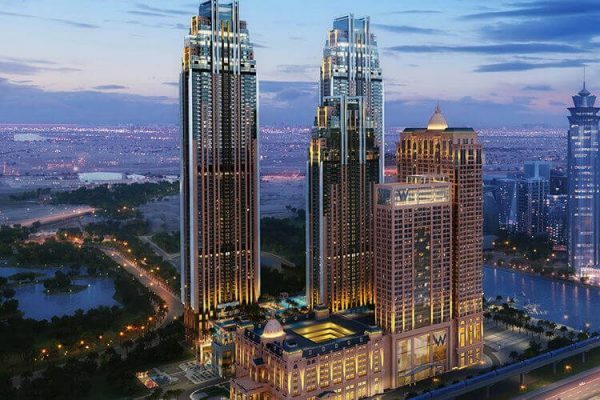 Al Habtoor Group launches NOORA TOWER at Al Habtoor City located at Sheikh Zayed Road, Dubai. The first freehold property to be delivered in the heart of Dubai on Sheikh Zayed Road with enviable views as far as the eye can see. Al Habtoor City is located in close proximity from Dubai International Financial Centre and Downtown Dubai. 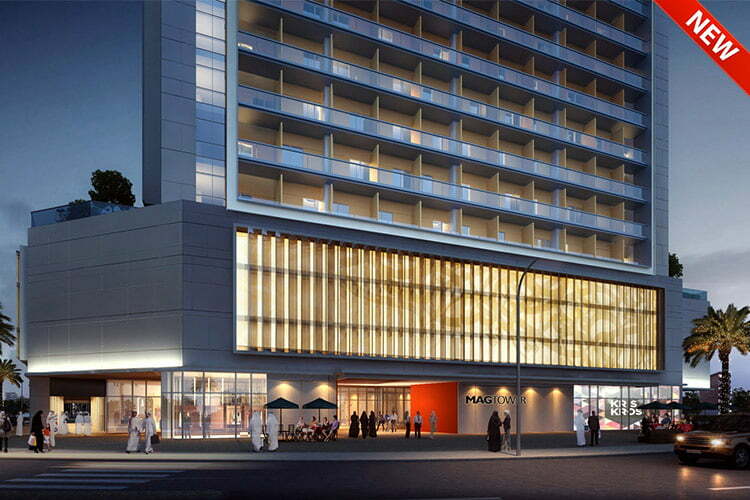 Noora Tower at Al Habtoor City provides magnificent views of the city and Dubai Water Canal. 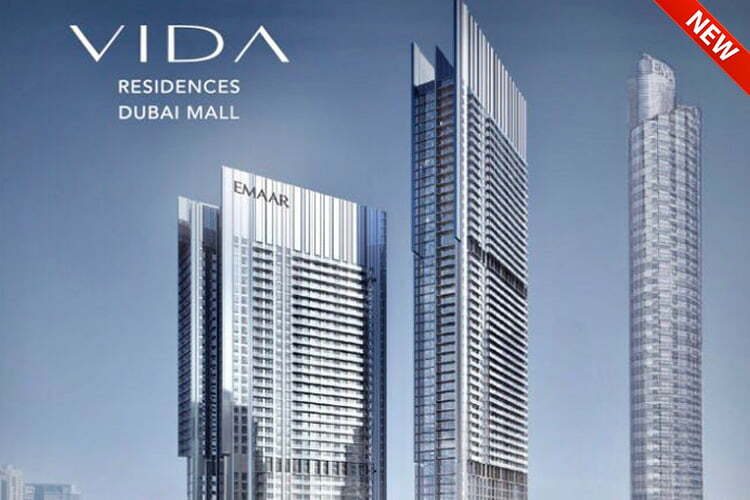 Residences at NOORA TOWER are intellectually designed as per the needs of true luxury lovers. A host of internal and external features will leave you in complete awe! 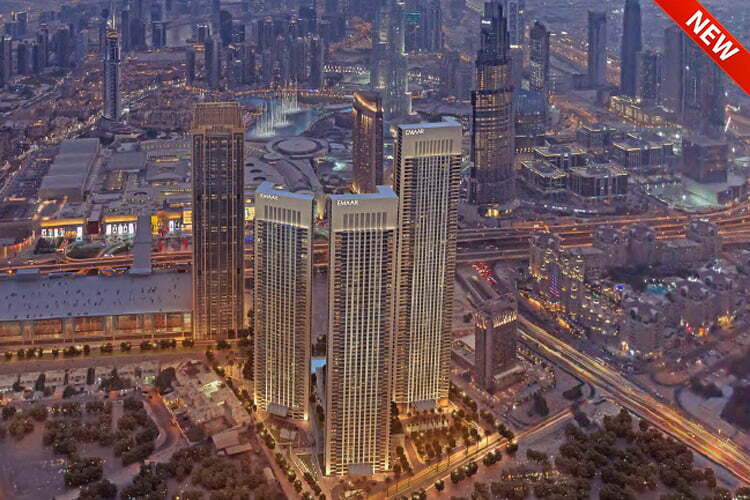 Gracing Al Habtoor City and the famed Dubai skyline are three luxurious residential towers – Noora, Amna and Meera. Housed within two 73-storey towers and one 52-story tower, the stylish apartments include 12 penthouses, three of which are VIP penthouses. A range of world-class 1, 2, 3, and 4 bedroom contemporary apartments, plus a selection of unique ultra-luxurious penthouses ranging from 5 to 7 bedrooms. Private balconies and huge floor-to-ceiling windows throughout the homes afford panoramic views providing plenty of natural light. Residents have access to unparalleled amenities including lap pools, gyms, spas, a supermarket, a crèche and a clinic, all within the ultra-private confines of the luxury development.